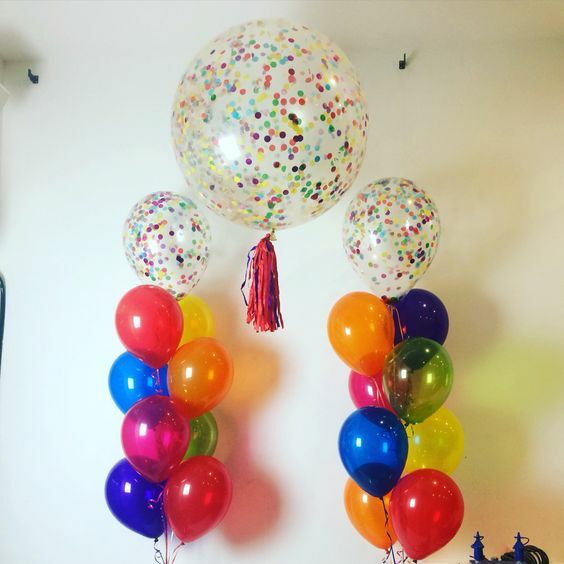 Balloons and Confetti go together like cheese and fine wine! 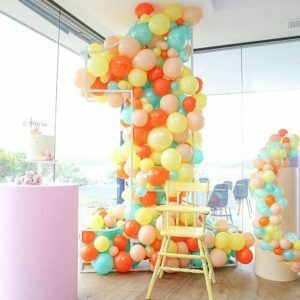 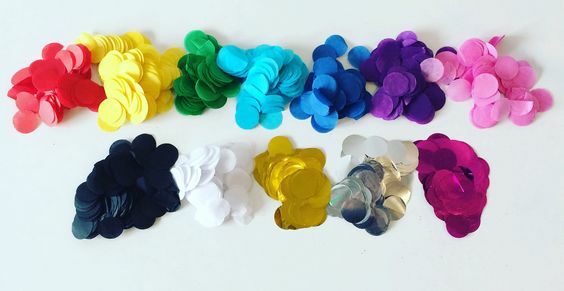 We have been incorporating confetti into our designs for a decade, as a finishing touch to our Balloon-in-a-Box, in poppable balloons for Gender Reveals and Confetti Cannons that have been synonymous with New Years events. 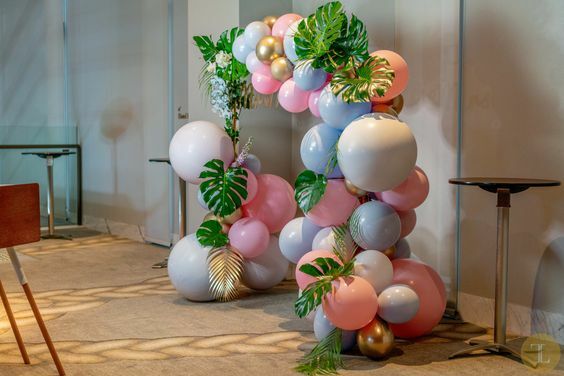 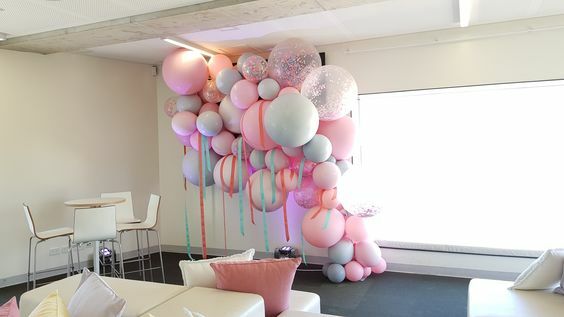 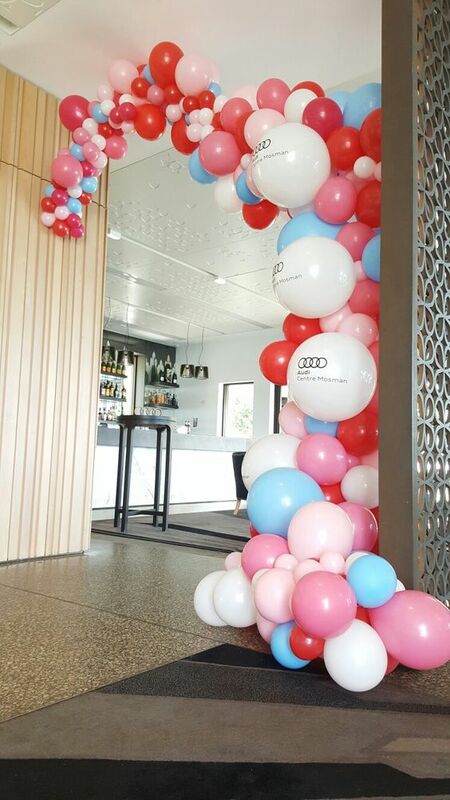 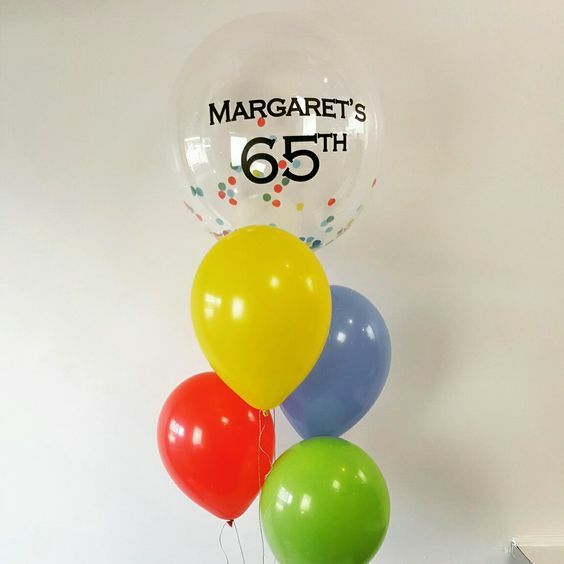 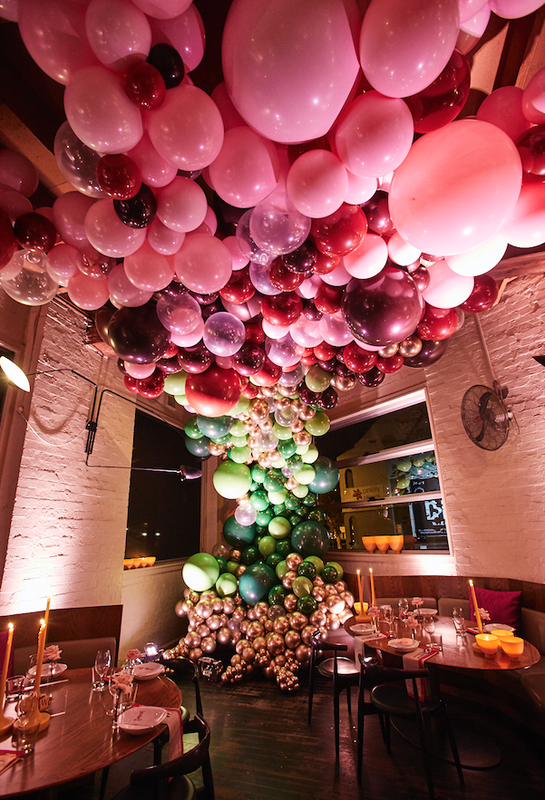 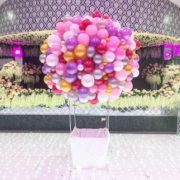 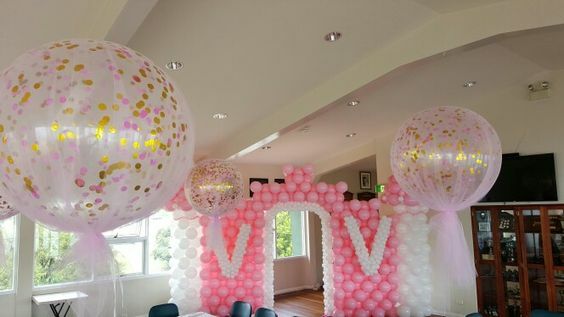 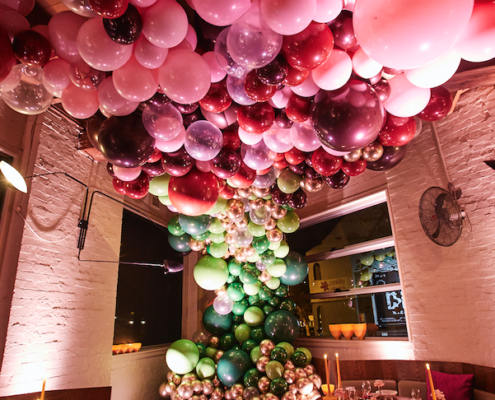 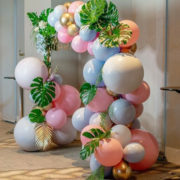 Demand has now become so high we’re buying every colour of confetti by the truckload and using confetti designs as the focal feature of our balloon décor. 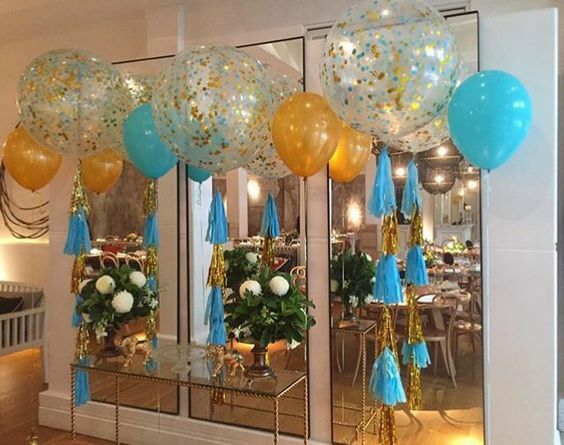 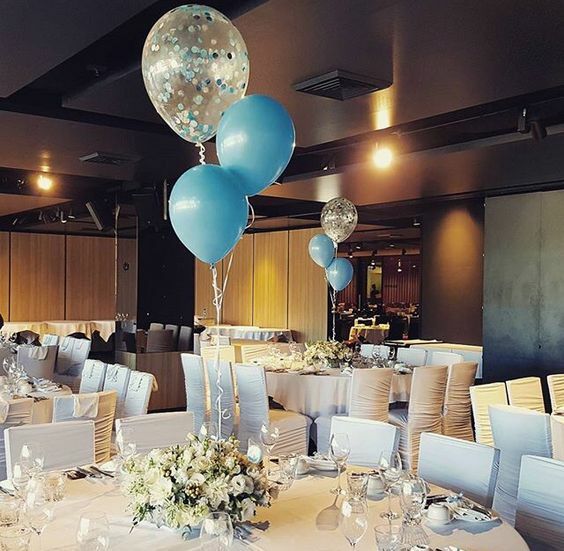 We use the worlds best quality Qualatex Diamond Clear balloons to showcase the lovely array of confetti colours. 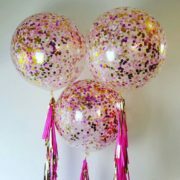 These balloons are available in Giant 3ft round (90cm) or Large oval 16” (40cm) size. 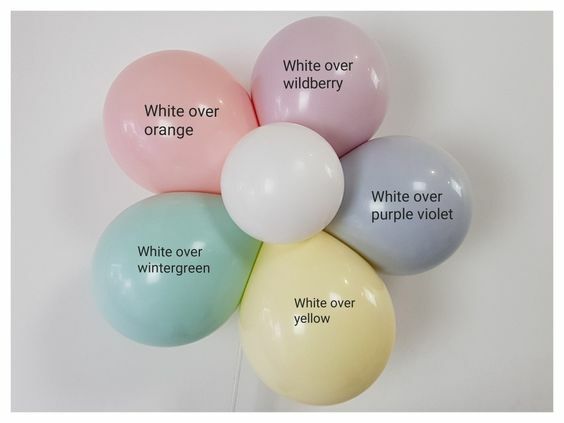 Customers can pick their own mix of colours to combine. 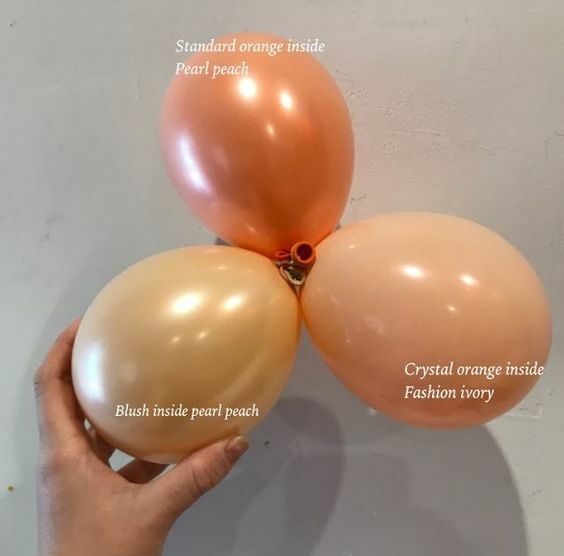 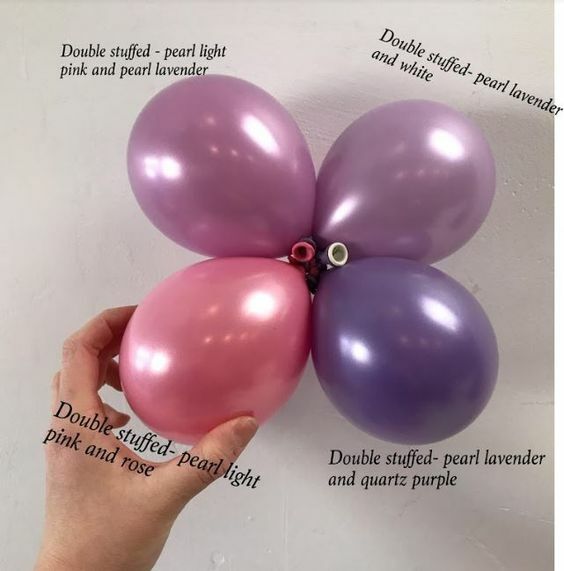 You can choose to have it loose to shake around or alternatively treated with hi-float resin to cling all over (and also a bonus which extends the float life of the balloons by 2-5 days). 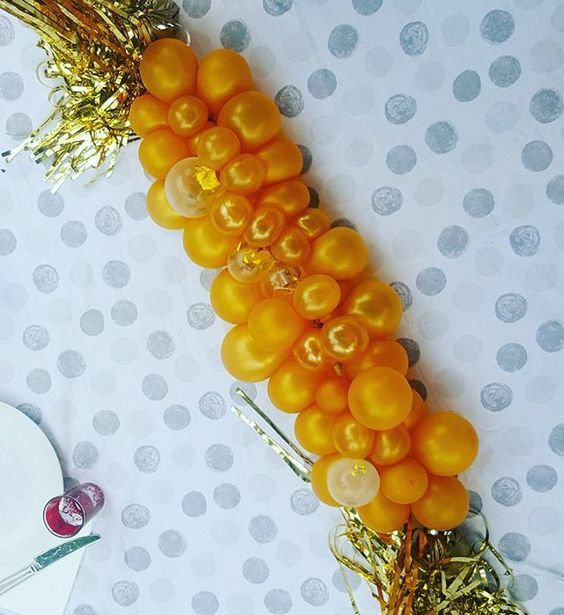 Add on a spritz of Balloon Shine for even more sparkle! 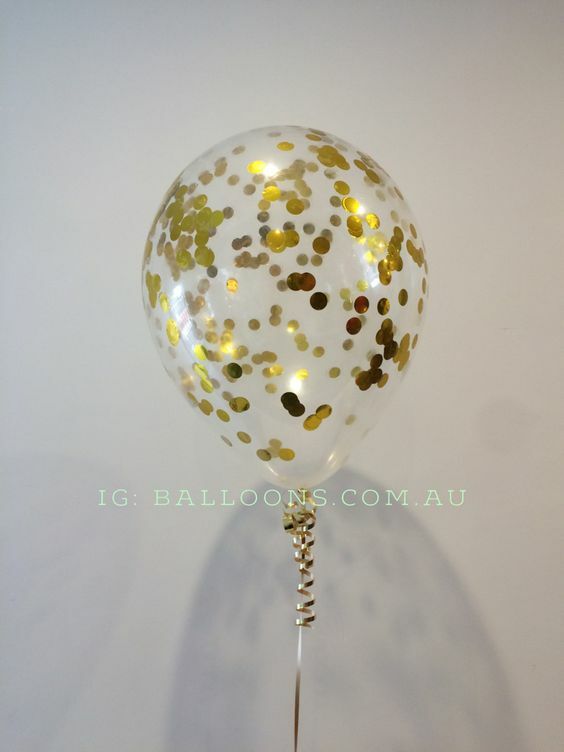 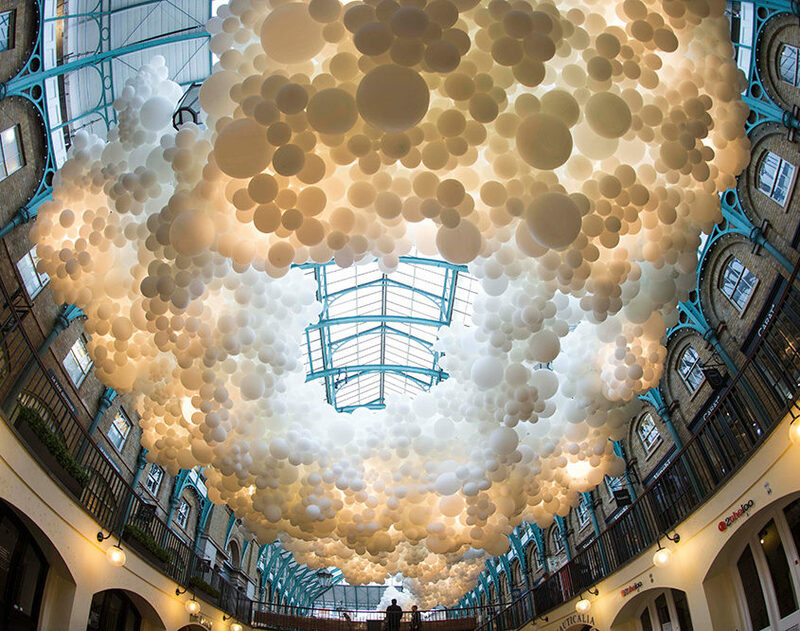 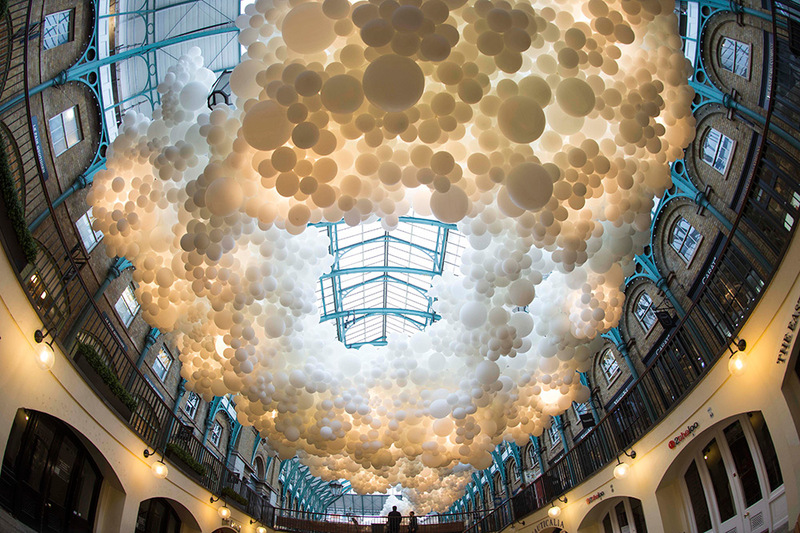 These beautiful confetti balloons bring lightness, brightness and further dimension to block colours. 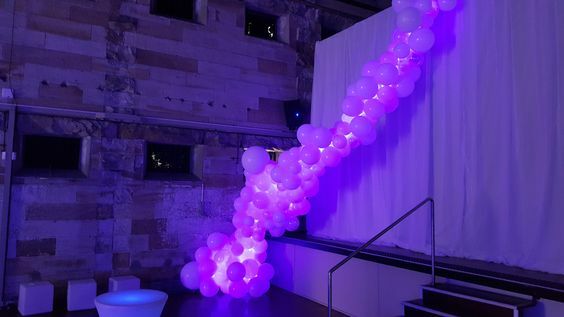 As the light shines through them and catches glints of colour they provide a massive impact – perfect when decorating small or large venues. 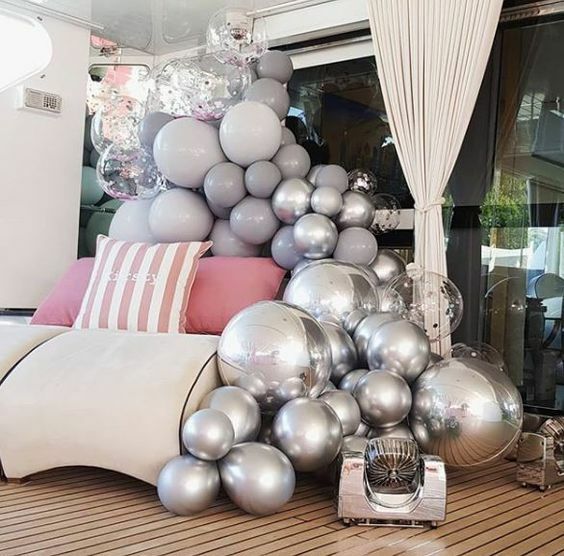 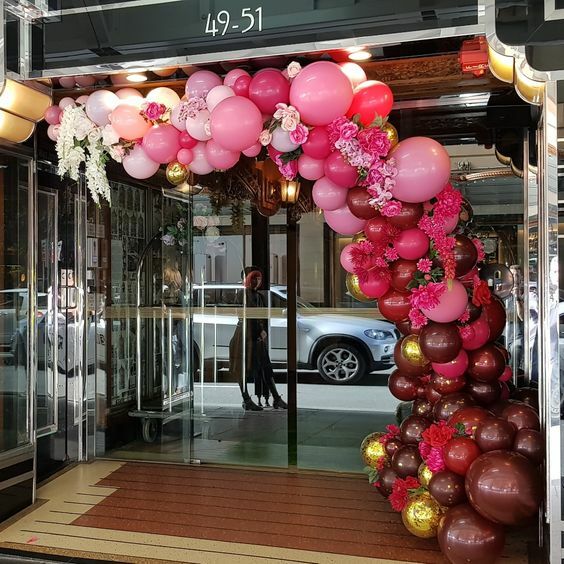 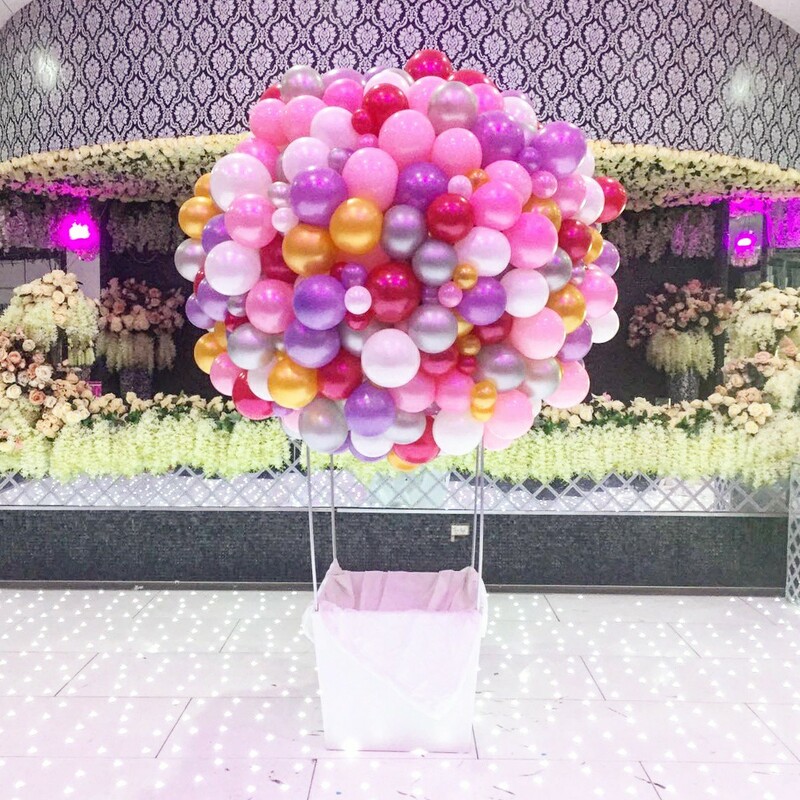 Choose tones of pink for girliness, Gold and Silver metallic for the glitz and glamour of a Gatsby themed birthday, or just include the full rainbow for something bright, fun and smile inducing. 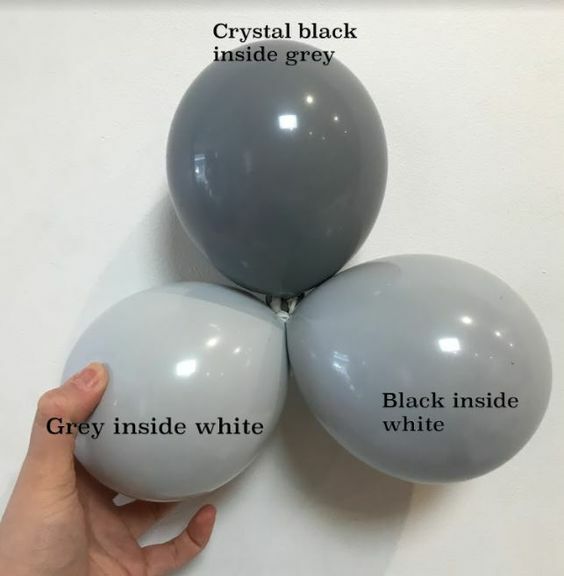 One of the most frequent questions we get asked (aside from if we’re sucking on helium all day long haha) is how we get the confetti into the balloons. 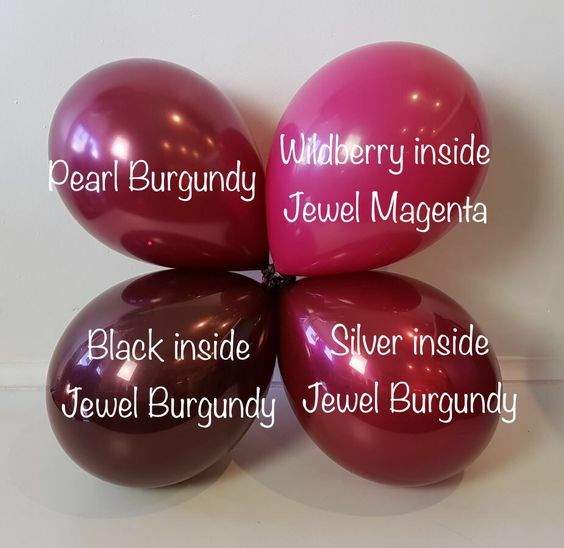 We can’t reveal all our trade secrets but can give you a glimpse into some experimenting in our Balloon Lab in this short little video. 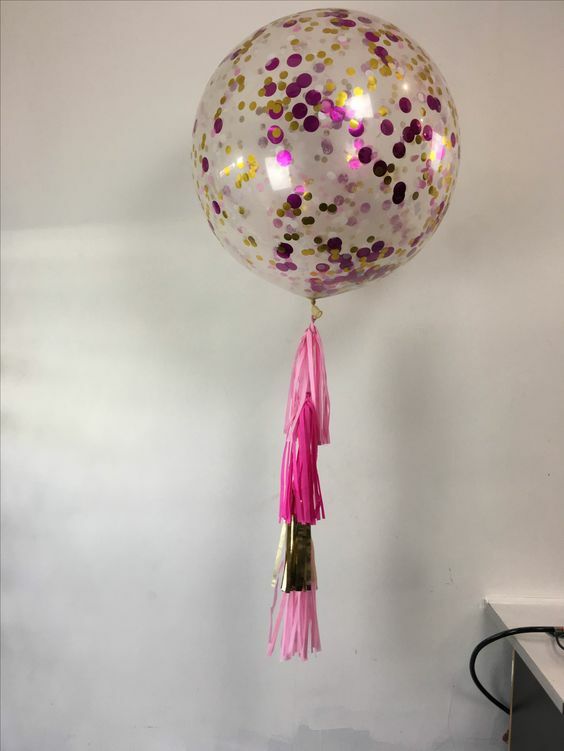 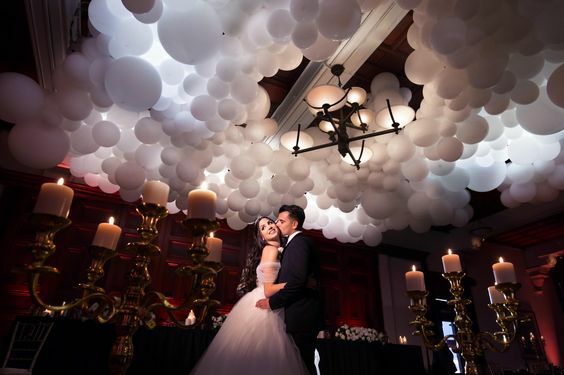 Below you will see confetti incorporated with other very on trend adornments – in our durable Bubble balloons with custom printing for an extra special gift, with bespoke hand made tassels and wrapped in lovely light bridal tulle. Keep track of more of our ground breaking designs on Instagram or our Pinterest page. 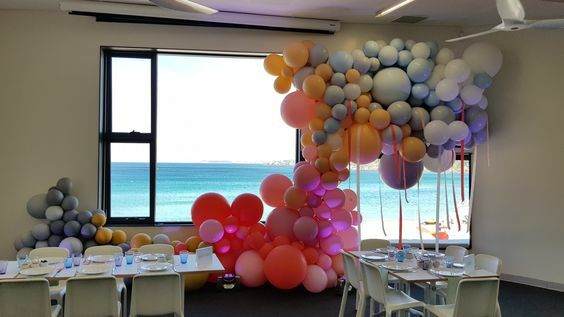 Or just give us a call or drop us a line via email – we’re a very friendly bunch here at Balloons.net.au!